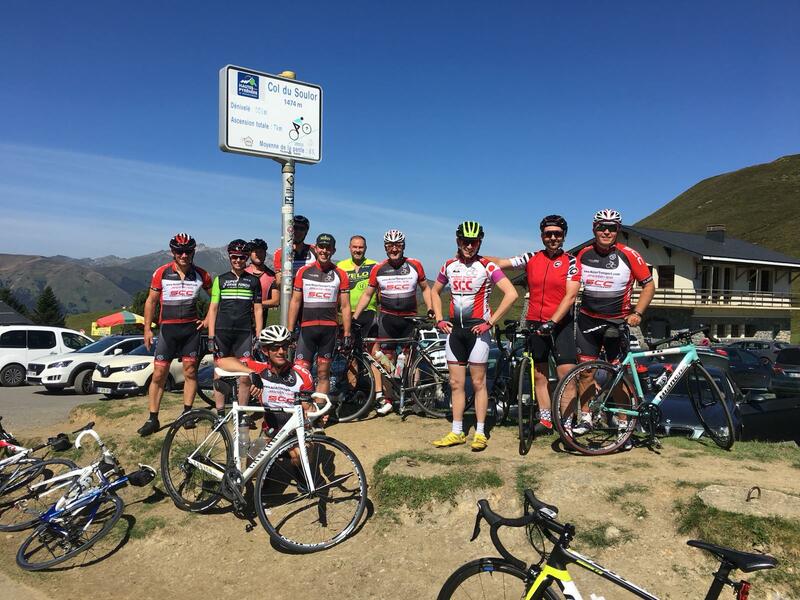 A brief update on the recent SCC group that spent a week among the big Pyrenean cols! 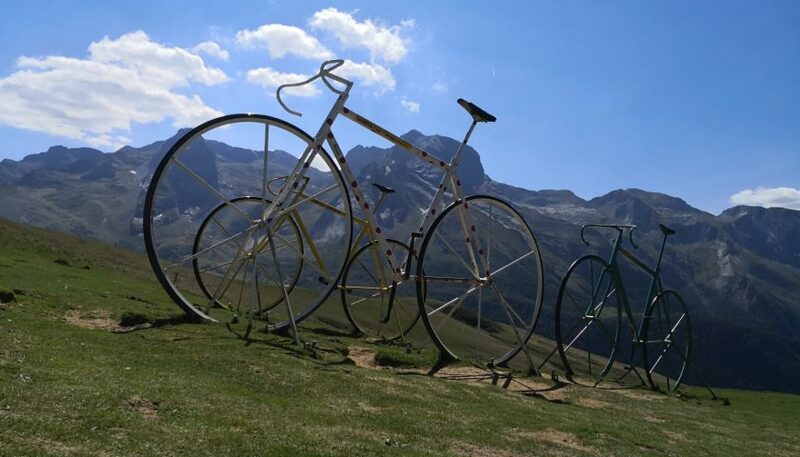 It began with the usual comment ….” You’re going to cycle up the mountains in the Pyrenees…. sure I wouldn’t drive up those in a car…” Yet this didn’t dissuade a group of eleven SCC riders who were actually looking forward to giving the big mountains of Le Tour a shot! 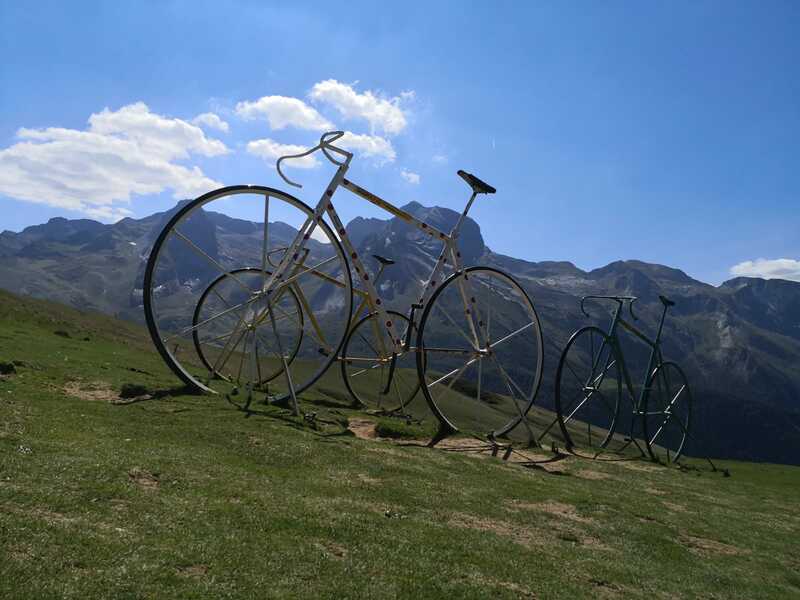 The Pyrenean cols are the stuff of legend …. 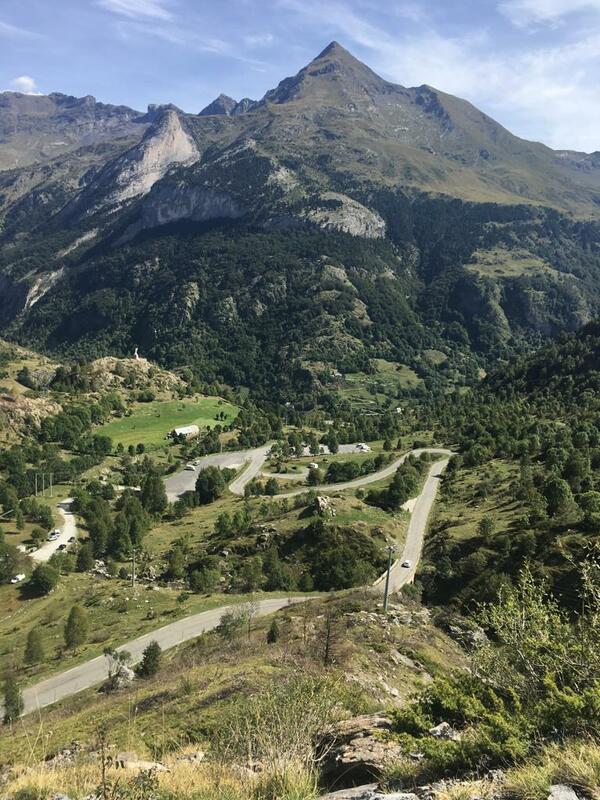 its where some of the greatest battles in TdF history have played out among some stunning scenery! We began by loading all the bikes and gear into Mick Byrne’s van who then travelled on the ferry to France with Murry. They then drove 950km down to Argeles Gazost where we were staying at the very bottom of France (big thanks to Mick and Murry for their work here). The rest of us took the easier option of flying to Toulouse on Saturday and then drove to our destination. 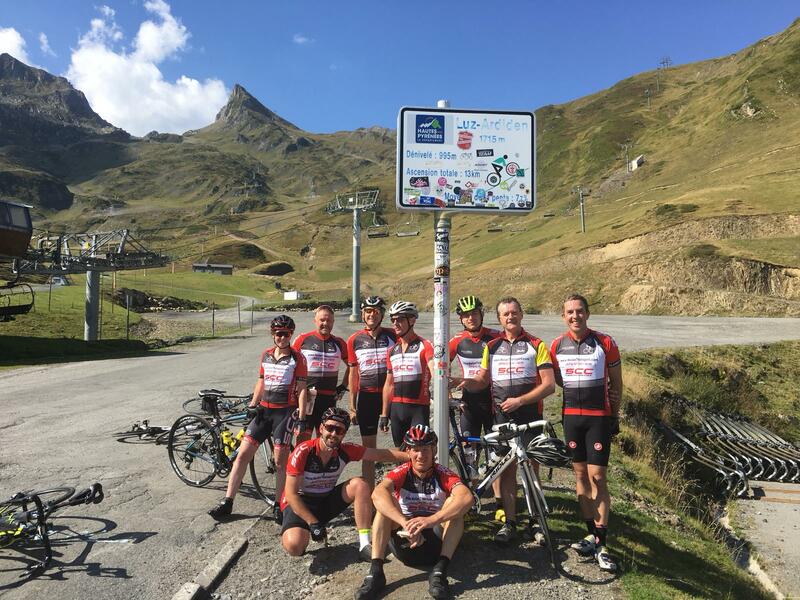 The next morning (Sunday), we all set off to climb the Col du Soulor (1,474m) and then on to Col d’Aubisque (1,709m) in warm conditions. A very enjoyable day out and we enjoyed our meal of pasta once we got back. On Monday, we headed for the ski station at Luz-Ardiden (1,715m) with its multiple switchback bends on a very warm day which got up into the mid-30’s in the afternoon making it a tough day out. Again some great scenery helped numb the pain in the legs. 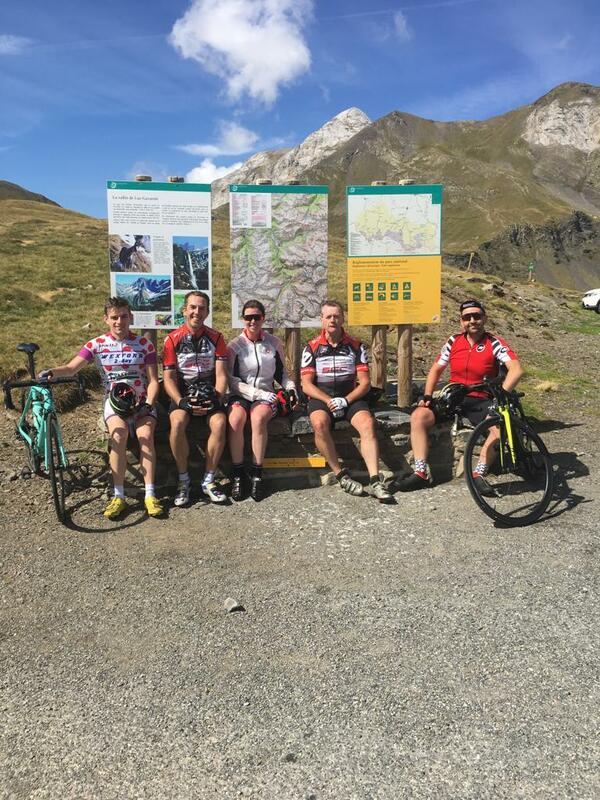 Tuesday was a rest day for some of the group while a small group headed to Col des Tentes/Cirque de Gavarnie (2,207m) which is the highest road in the Pyrenees right on the border with Spain. This col involved a 30km climb at an average 6% gradient to get to the top but there were some quite steep sections involved. Cirque de Gavarnie is a UNESCO world heritage site and is truly spectacular! 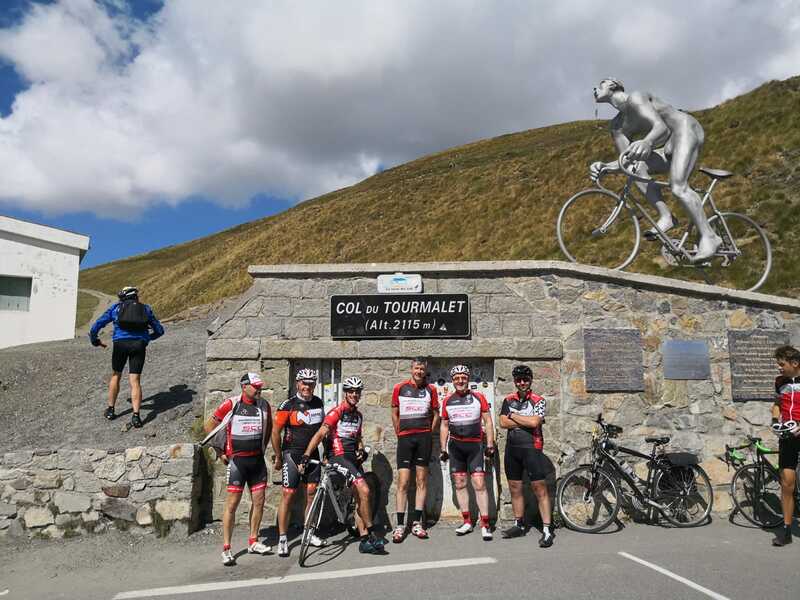 On Wednesday a group went into Lourdes to have a look around while a small group headed for the infamous Col du Tourmalet (2,115m). While at the top someone got the notion that we should descend the mountain and then climb another famous TdF col by the name of Col d’Aspin (1,489m). This all sounded fine but it meant that we had to climb the Tourmalet for a second time in 30 degree heat! We got through this and ended up with a monster day of 134km and nearly 5,000m of climbing! 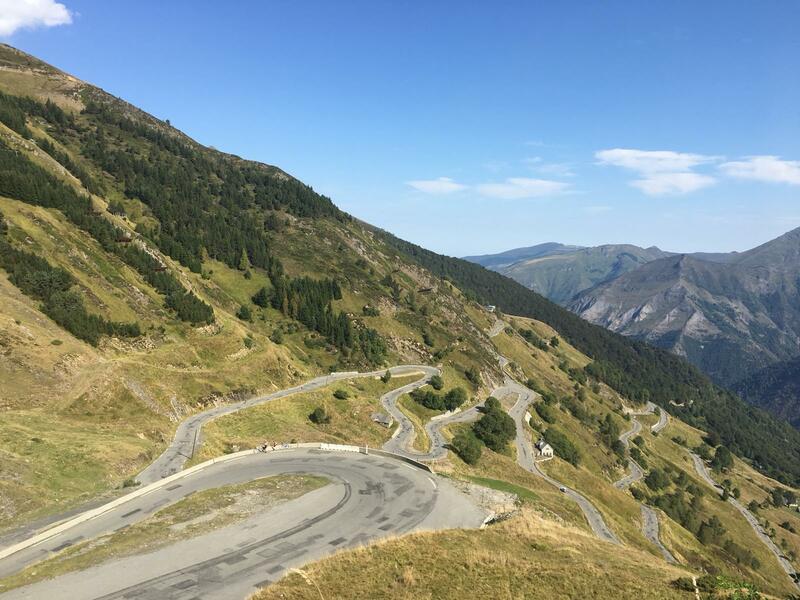 Thursday and Friday saw climbs of the very tricky Hautacam (1,404m), Col du Tramassel (1,635m) and Cauterets (1,350m) before everyone departed on Saturday nursing very sore legs but with a certain amount of satisfaction that comes from a hard week on the bike! Next Post:Saturday Tour, Training & Coffee Spin Sunday.